Dr. Howarth and Dr. Bingham are sensitive to the fears and concerns of Tulsa dental patients and have striven to create a comfortable environment for all patients, no matter their personal concerns. Dr. Howarth and Dr. Bingham will share with you a full range of options and information so you can make an educated decision about your personal treatment. We will not rush you into a decision you’re not comfortable with. Our Treatment Coordinator, will explain to you what may or may not be covered by your dental insurance and will help you navigate the various financing options we have available. 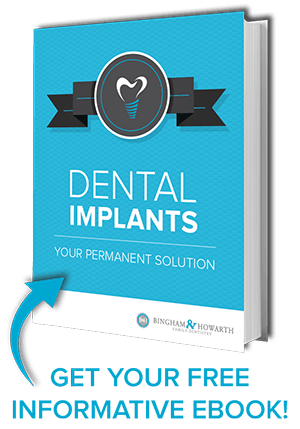 The ultimate decision is yours to make, and we will make sure you have all the information you need to choose the treatment that’s right for your dental health and your wallet. 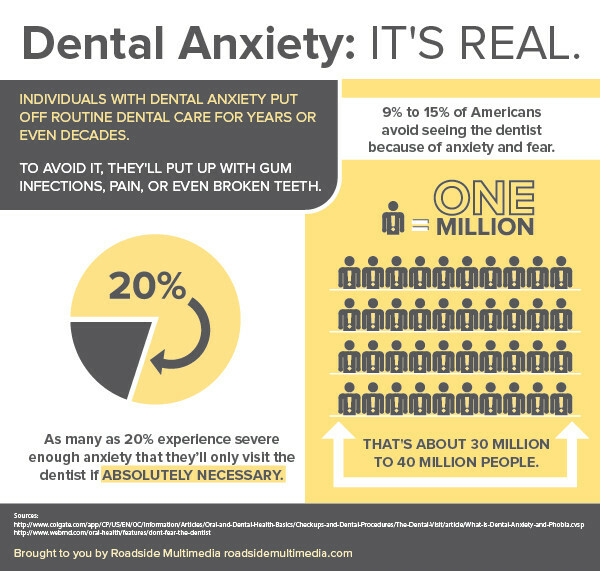 Dental anxiety is a very real thing, and your Tulsa dentist Dr. Howarth is committed to helping you feel at ease during your visit. If you’re nervous about visiting the dentist, give us a call at 918-481-4925. We’d appreciate the opportunity to put your fears to rest!